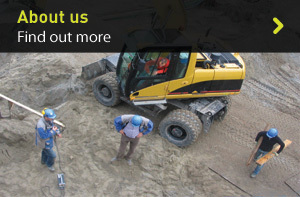 At Melin we deal with a large number of construction professionals, nearly always on a recommendation basis. Architects and engineers feature as regular clients but we also have very close links with LABC member authorities and Approved Inspectors throughout South Wales and the West of England area, being formally recognised as Part L services providers. We also often work directly with developers and contractors exploring a range of solutions, and are competent in providing sensible and acceptable design input at all stages of development.